With over 150 contest entries, this round of trivia was a packed ballpark. But there can only be one winner. And we received a wide range of answers, from 25 all the way to one million. And while we would have loved to have installed so many A/C units, we’re proud to report we’ve installed 267 air conditioning systems. Surprisingly enough, not one of our 155 entries for this September contest got the exact answer. But fortunately for Tim Carr, he came extremely close with a guess of 270. We hope you don’t have any plans on Sunday, Oct. 1 at 2:10 P.M., Tim, as you and three family members or friends are going to the final home game of the regular Twins season. Oh, and did we mention that they’re front-row seats? Congratulations to our winner, Tim, and thank you to the 155 of you who played trivia with us. Keep your eye on the ball by watching for more Twins ticket trivia contests. We have our fingers crossed that they’ll clinch a playoff spot and keep playing well into October. With the first official day of fall approaching on Sept. 22, don’t forget to check on your furnace before the cold weather gets here. Check out our fall furnace maintenance checklist and feel free to contact us with any questions or concerns. 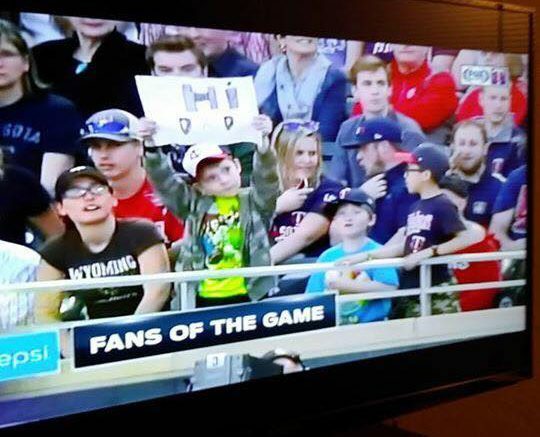 Tim – we’d love to see how you enjoyed the Twins’ home finale this October. Send us a picture over Facebook or Twitter! We started the game, 114 of you came to bat, and 12 of you crossed home plate. But there can only be one winner. Well, just like a baseball team, we have a total of nine family members on staff at Welter Heating. It’s a good thing we all like each other. After receiving a whopping 114 entries for this summer’s contest, an impressive 12 people got our trivia question right. This means we had to do a little lottery to determine who our lucky winner is. So, Jeff Richards: What are you doing the night of Tuesday, August 15th? We’d like to give you four front-row tickets to the Twins game that evening at 7:10 p.m.! Congratulations to our winner, Jeff, and thank you to the 114 of you who played trivia with us. 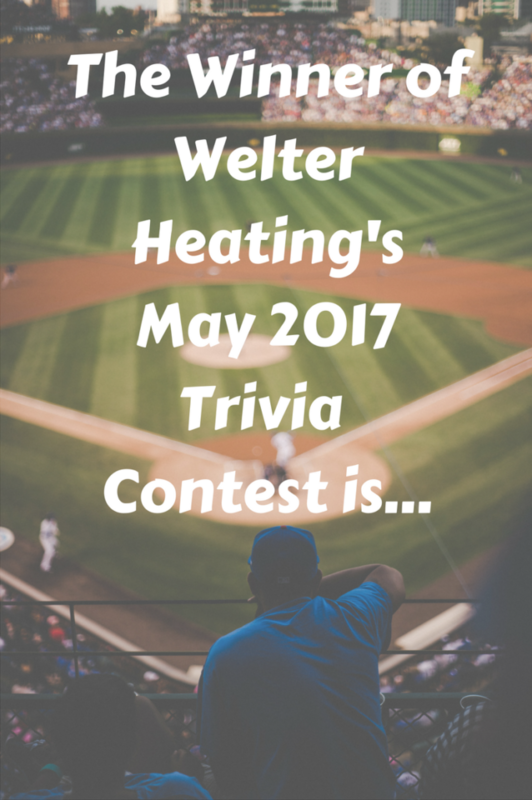 Keep an eye out here for another trivia contest next month. Family-owned and operated for over a century, we’re proud of the legacy we have working day in and day out to make sure your homes are comfortable all summer long. 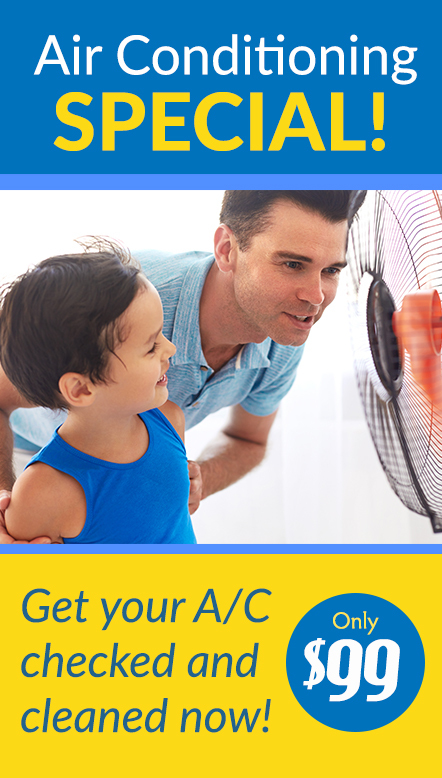 Not seeing the A/C results you’re used to? 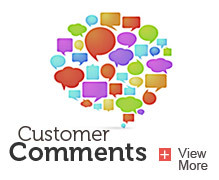 Feel free to contact us online or give us a call at 612-825-6867. And, Jeff—don’t forget to send us a picture on Facebook or Twitter of you at the game! 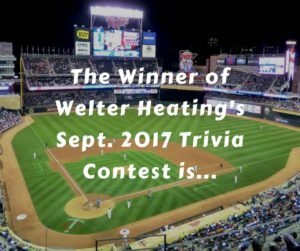 After parsing through 74 entries into this year’s Welter Heating Trivia Contest, we’re ready to unveil the winner and the recipient of four front-row seats to watch the Minnesota Twins on May 26! No one hit the number exactly, but we did have 6 people guess 35 years. So we threw those six people’s names into a blue Minnesota Twins hat and drew out the lucky winner. 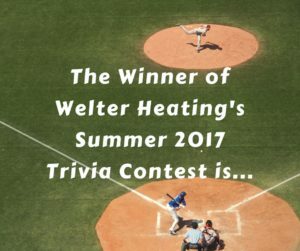 Congratulations to Ray and thank you to the other 73 entries who played Welter Trivia. Be on the lookout for our next contest later this summer. Does an average of 33 years of experience make us old? Maybe. But it also makes us really great at what we do: serving the furnace and air conditioning needs of the Twin Cities community. 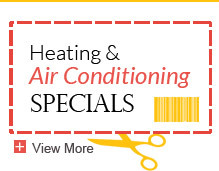 Contact us today if you have a heating or cooling need.